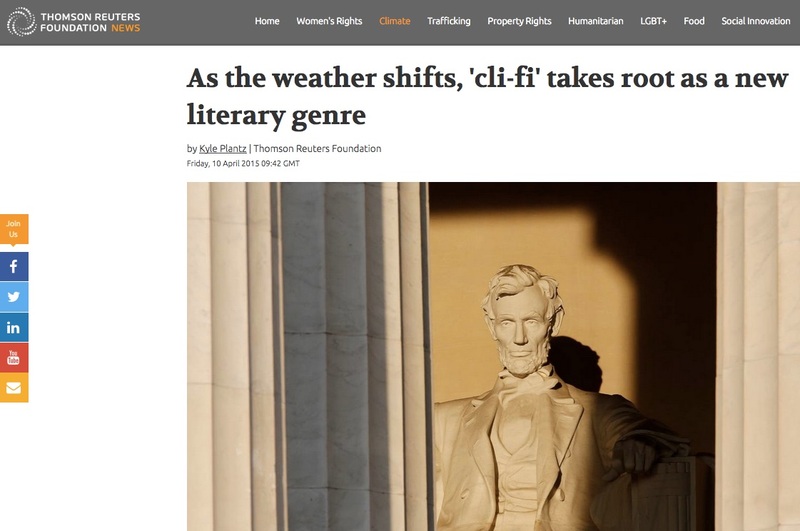 ‘Cli-fi’ is short for climate change fiction. It’s a new genre that’s growing fast. There’s even a wikipedia entry for clifi. 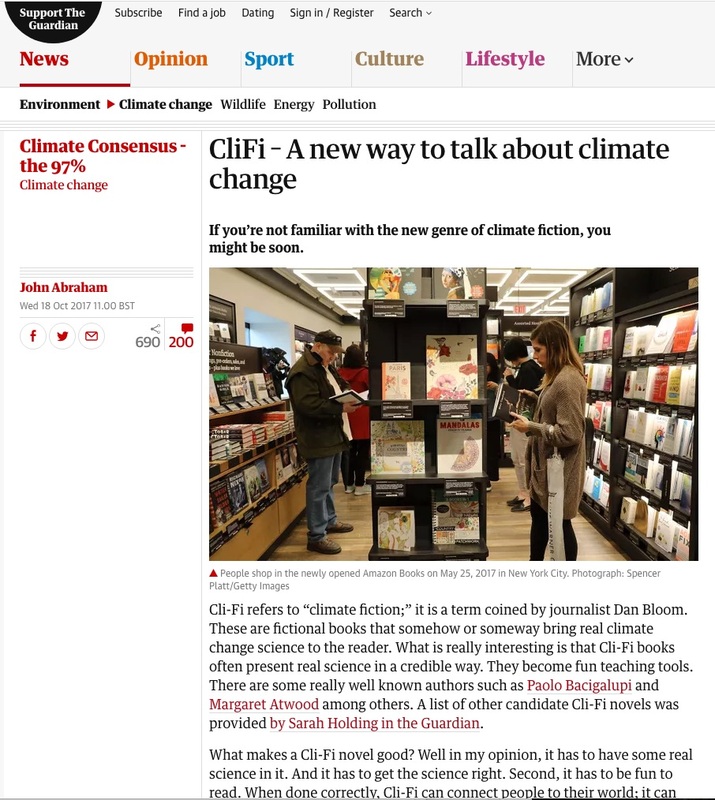 I’m very proud that SeaBEAN is now regarded as one of the leading examples of this genre for children, and a key literary text with great scope for getting to grips with climate change.